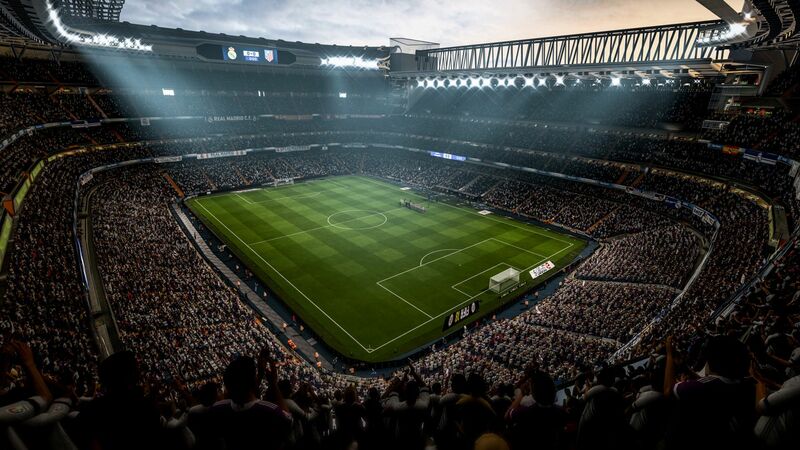 FIFA 18 - 2200 FUT Points Available Here! 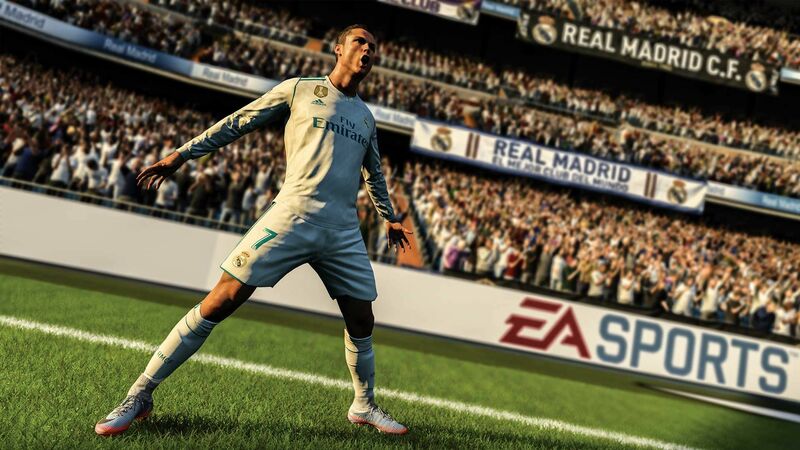 Powered by Frostbite, FIFA 18 blurs the line between the virtual and real worlds, bringing to life the players, teams and atmospheres of The World’s Game. 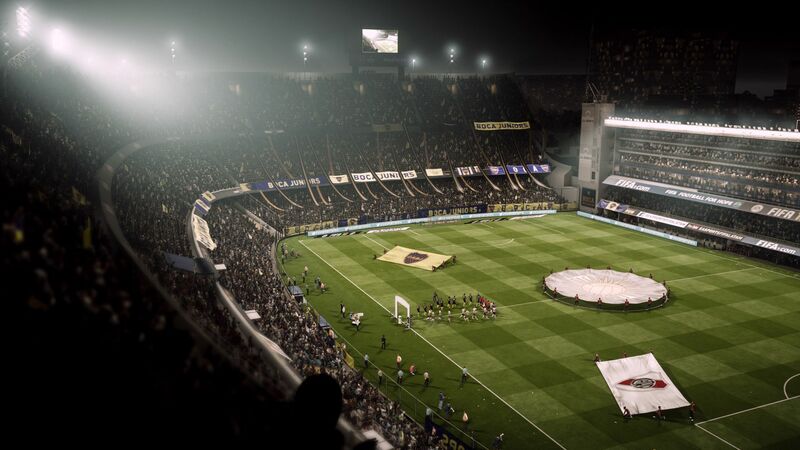 Move with Real Player Motion Technology - an all-new animation system that creates a new level of responsiveness and player personality - to unlock dramatic moments in the world’s most immersive atmospheres. 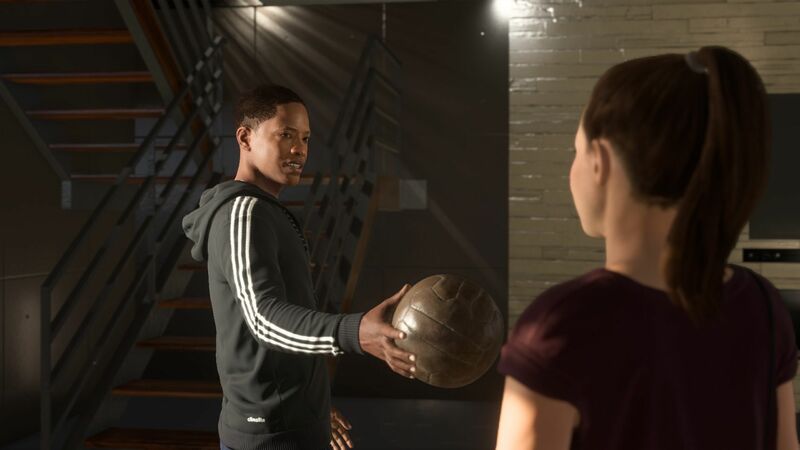 Then go on a global journey as Alex Hunter along with a star-studded cast of characters, including Cristiano Ronaldo and other European football stars. 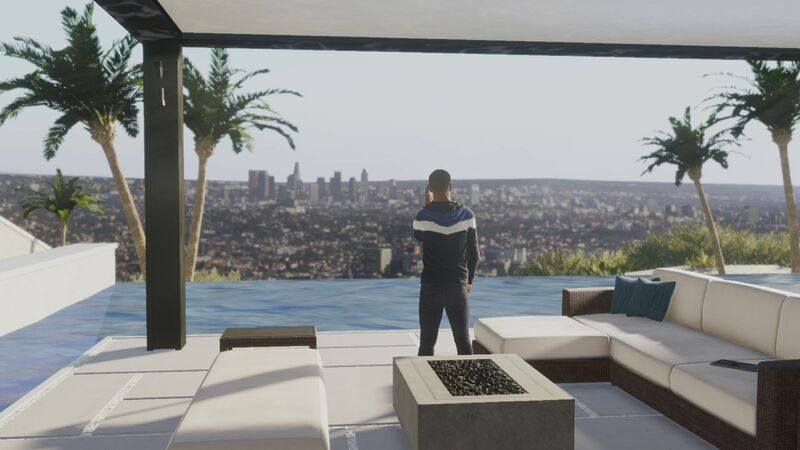 The all-new, game-changing animation system utilizes pose trajectory matching on every frame to deliver the franchise’s most responsive and fluid gameplay ever. 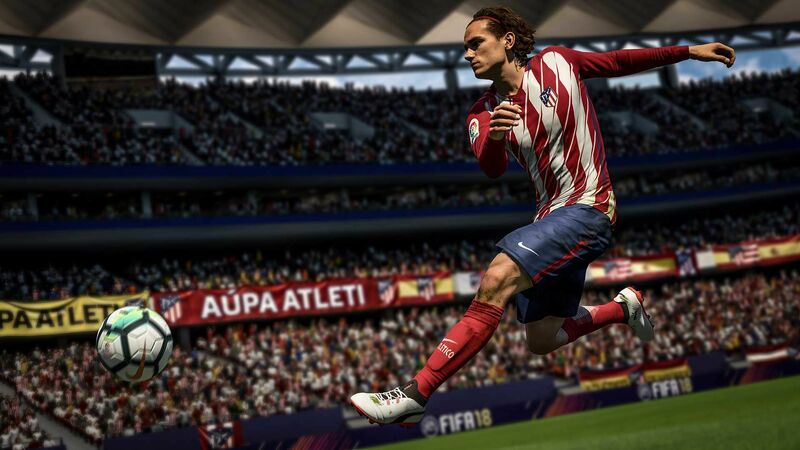 New motion capture techniques and frame by frame animation transitions ensure gameplay accurately represents the reality of football. 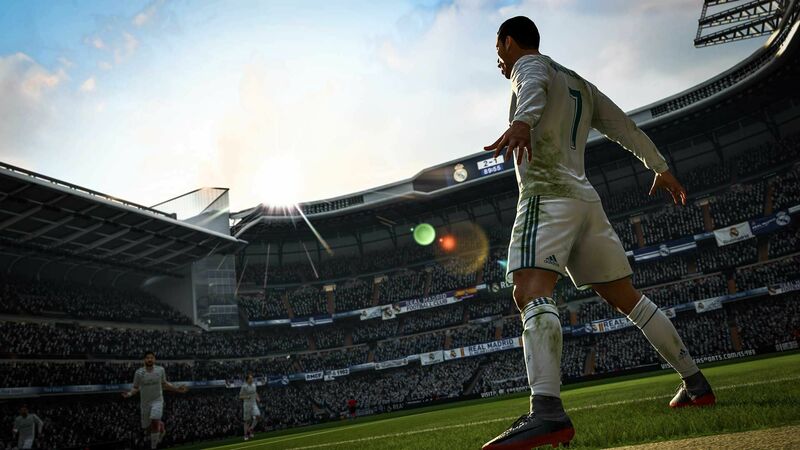 For the first time ever, real-world movements, size and attributes inform how a player moves, allowing you to feel the life-like tendencies of the world’s best. 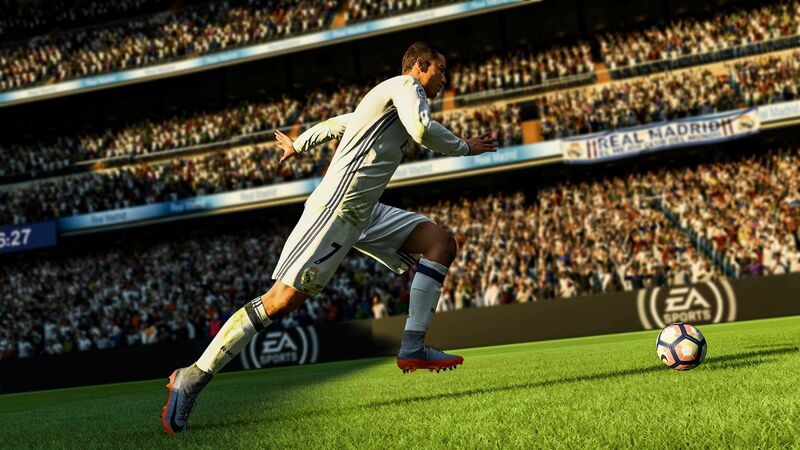 Ronaldo’s signature sprint, Sterling’s unique turns, and Robben’s distinct arm movement are all immediately recognizable in FIFA 18. 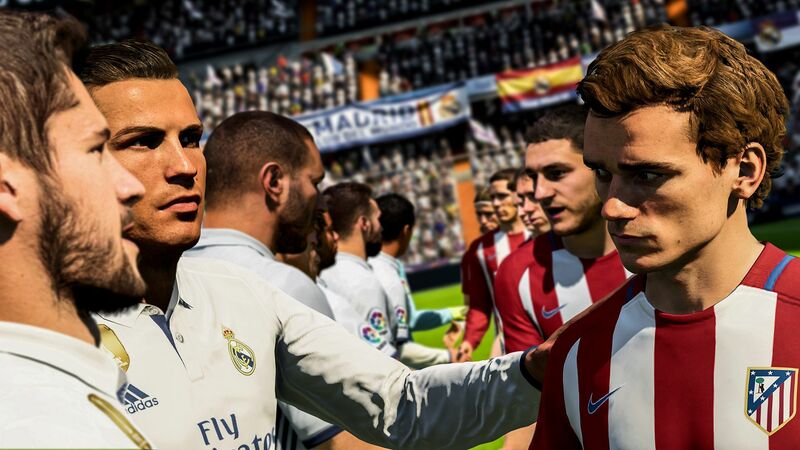 In FIFA 18, you'll run at defenders with confidence knowing that the best players can change direction on a dime. 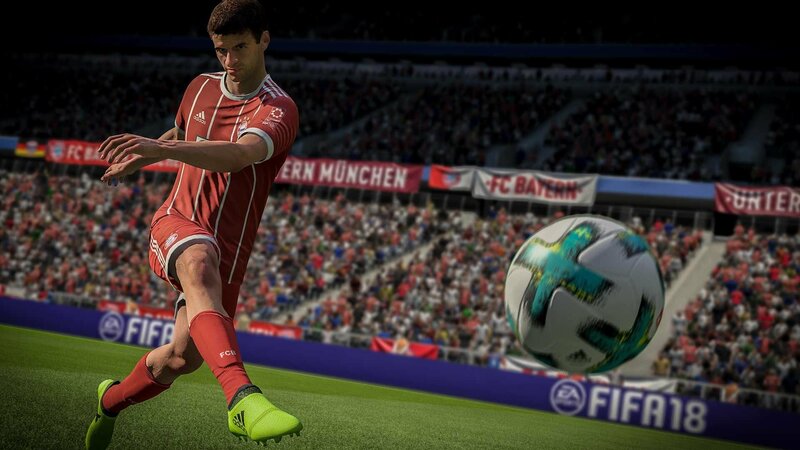 New dribbling mechanics enable players to inject more creativity into 1v1 situations. Take more defined touches, make tighter turns, and explode into attack more dynamically than ever before. After a breathtaking first season in the Premier League, Hunter is gaining recognition from top clubs the world over. Make the decisions that will dictate his career and relationships with characters both on and off the pitch. 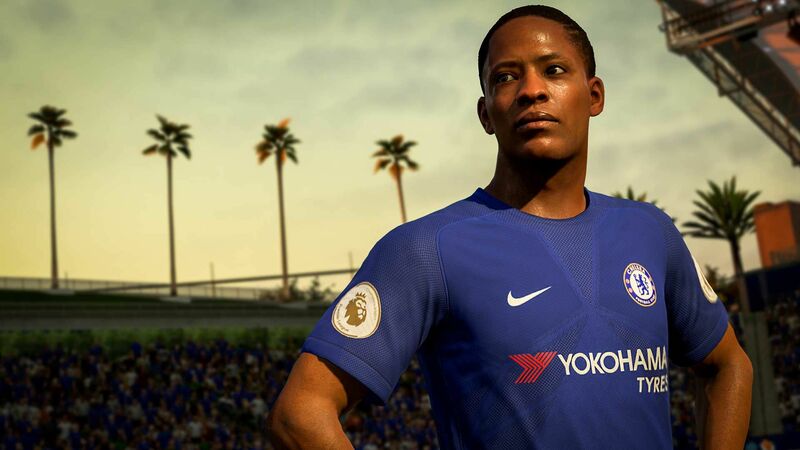 And now you can personalize your Alex Hunter by selecting his hair, tattoos, clothing and even his dominant foot to suit your playing style. 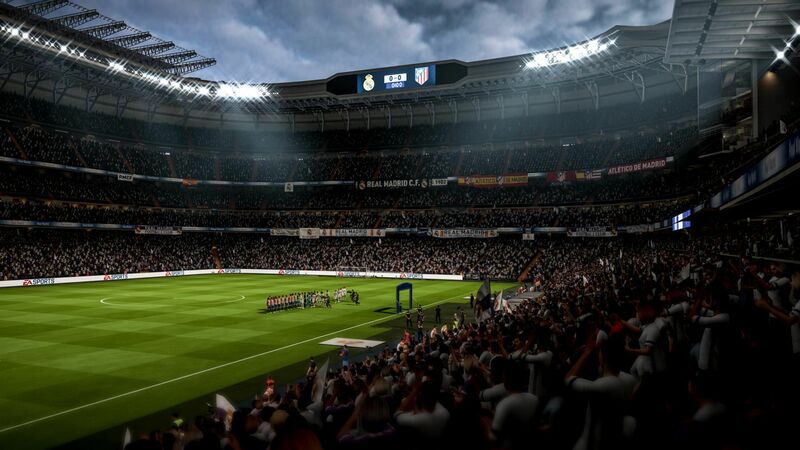 Build your very own Ultimate Team Squad from thousands of players in the most popular mode in FIFA. 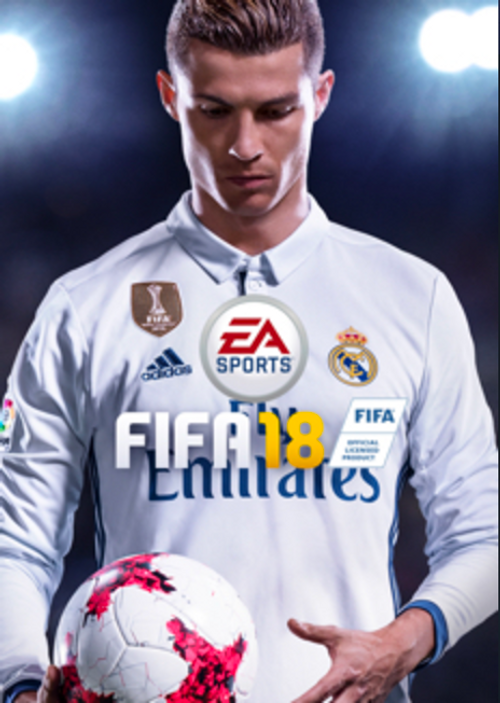 The best of the best are coming to FIFA 18 with FUT ICONS. 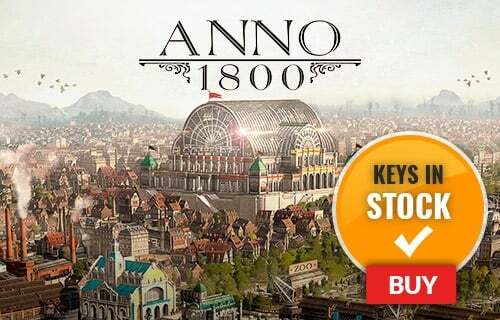 Play with the most iconic legends of football including Ronaldo Nazário, Maradona and Pelé. Discover new daily Objectives, compete for weekly rewards in Squad Battles, and watch the world’s best on the Champions Channel! CPU: Intel i3 6300T or equivalent benchmark (5,199) - Intel i3 4340 (5,226), and Intel i3 4350 (5,302) as alternatives. AMD equivalent is AMD Athlon X4 870K (5,219) - AMD FX-4350 (5,272) and FX-4330 (5,297) as alternatives.